I've gone full circle with patternmaking. Okay, maybe I've made ONE circle, I'm sure there are more loops to follow. 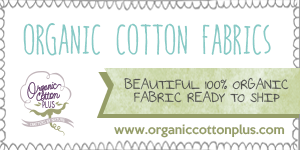 When I first started learning how to sew, I placed little value in patterns. I had limited funds and skills and decide to follow tutorials on Pinterest as much as possible to teach myself. I mean seriously, how easy does Pinterest make EVERYTHING look? 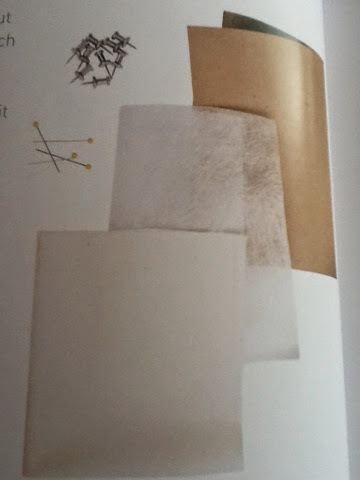 I also tried drafting my own patterns. I'm stubborn, so it took a couple of failed projects before I "broke down" and bought a commercial pattern, which of course worked fine and was way better than the terrors I was constructing (need an example?). 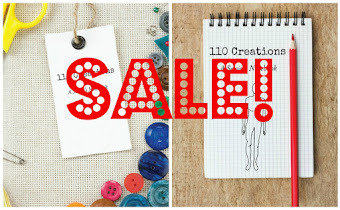 Almost two years later, I'm back into drafting my own patterns (thus the full circle). For a looooong time, I've had the book Patternmaking for a Perfect Fit (affiliate link) on my Amazon wish list. My parents were gracious enough to buy it for me for my birthday in February, and I finished it up a week or two ago. This book is written by Stephanie Lincecum, who is a costume designer as well as an instructor on Craftsy. I think the title alone is a tad misleading, as you won't be patternmaking starting from scratch. 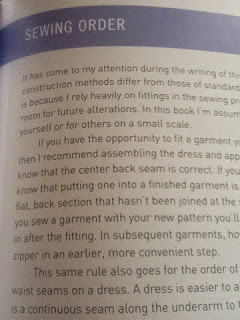 This book is for anyone who wants to copy garments they already own. If you have clothing that fits well, why not copy it? 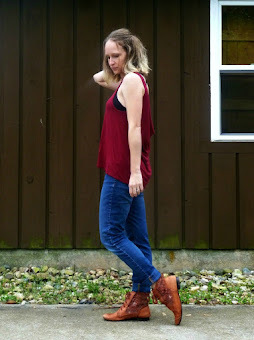 I have a ton of RTW clothing that I adore either as-is, or love except for X, Y, Z reason. 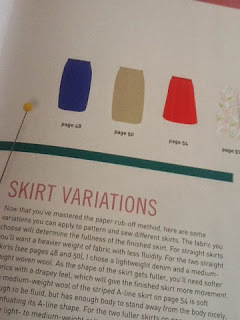 After going over basics like tools, measurements, and knits vs. wovens, the book dives into patterning skirts, dresses, blouses, and even handbags. The step-by-step directions are very well-written and managed to be succinct without leaving things out. I wouldn't say I'm a visual learner per se, but a few times I found myself wishing there was a photo or diagram to explain the text further. I like a good combination of words and photos and sometimes there weren't as many pictures as I'd like. After explaining all the details of copying a particular garment, Stephanie shows you how to alter your pattern to change up the look. She also touches on some minor fitting adjustments, though it's not the emphasis of the book. 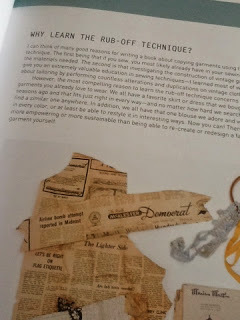 The point is to start with a garment that fits well in the first place. 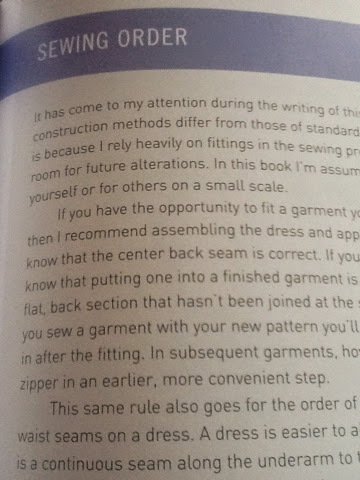 It probably wasn't necessary in a book about patterning, but Stephanie also goes into detail about actual construction of garments. Don't skip these parts--she's not an experienced costume designer for nothing! 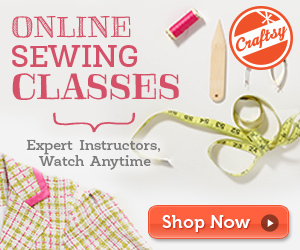 There are great tips for efficient sewing that will make you say "why didn't I think of that?" The biggest drawback to the book is a lack of information about pants. I got to the end and was like "am I missing something...pants!" There isn't even an explanation for why the topic wasn't addressed. I think it's cool that handbags are included, but I would have gladly given that up for a chapter about pants instead. Perhaps it's too complicated?